Both watermelon and simple margaritas are staples of summer, but have you ever thought about mixing them together to create a delicious beverage (and adding a kick!)? Believe it or not, watermelon jalapeño margaritas are a thing (they’re our Margarita of the Month! ), and if you haven’t tried one yet, summer is the perfect time. So, the next time you’re in the mood for a light and refreshing beverage with a kick, be sure to give this recipe a try for yourself – or stop by your nearest Macayo’s to try one of our many types of margaritas! It’s simple, unique, and perfect for serving up at your next summer barbecue or gathering with friends. 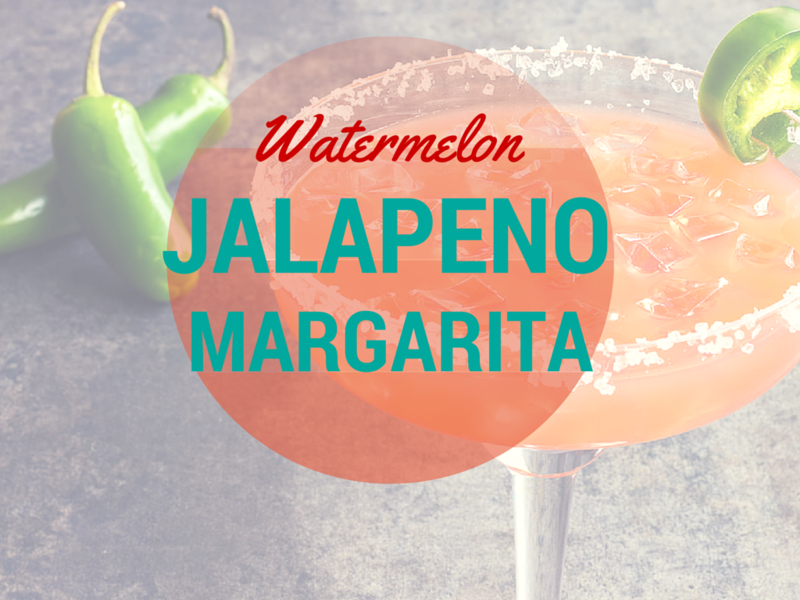 Fill glass with tequila, Citronge Lime, fresh watermelon, ice cubes, jalapeño slices and ice. Cover glass and shake contents. Pour into fresh 16 oz. pint glass with salted rim. Fill glass to the top of the rim with ice. Cover with sweet and sour. Mix with spoon 2-3 times. Garnish with watermelon cube.